This giveaway is in no way associated, endorsed or affiliated with Facebook, Twitter or any other Social Media Networking Site. This giveaway will also be valid in the Continental United States only. Entrants must be 18+ years of age to enter. 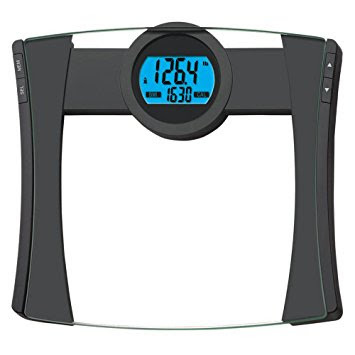 This event will come to and at 12:00 AM (EST) 5/30/2018 a Rafflecopter giveaway Holiday Contest and Sweeps received one of these scales for review purposes. EatSmart will be responsible for the awarding and shipping of the prize directly. to the winner.